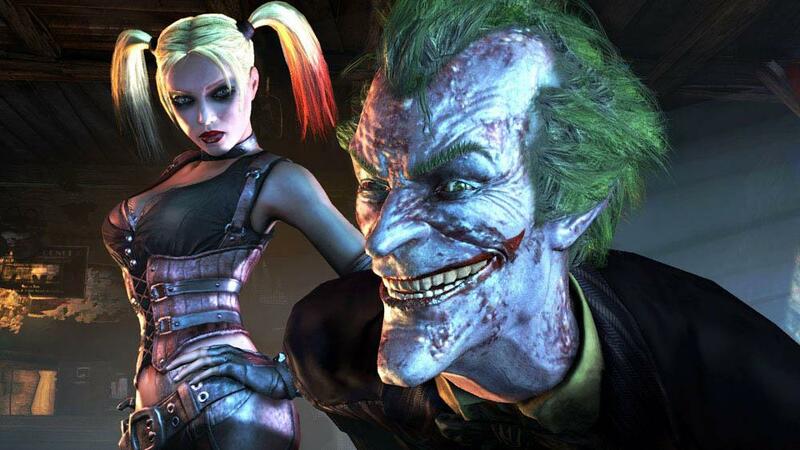 Batman Arkham City is now available and it looks to be even better that the 2009 hit game Arkham Asylum. Look for a 1st impressions from me later in the day, as well as a review sometime in the next week or two. You've probably heard about the many pre-order costumes that are spread out across the major retailers, but don't fret as most of them will be released in packs starting in May. These packs will also include Robin and Nightwing, so you'll still get a chance to play as them, although it will cost some MSP. I can't wait to dive into the game. Have fun playing! "No escape from Arkham City…the sprawling super-prison in the heart of Gotham City, home to its most violent thugs and infamous super villains. 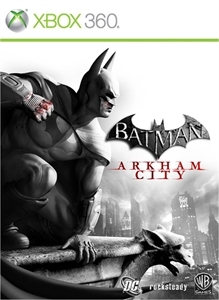 With the lives of the innocent at stake, only one man can save them and bring justice to the streets of Gotham City…The Batman."